Back in March we heard that Foxconn would be buying a controlling stake in Sharp in a deal which was worth $3.8 billion. 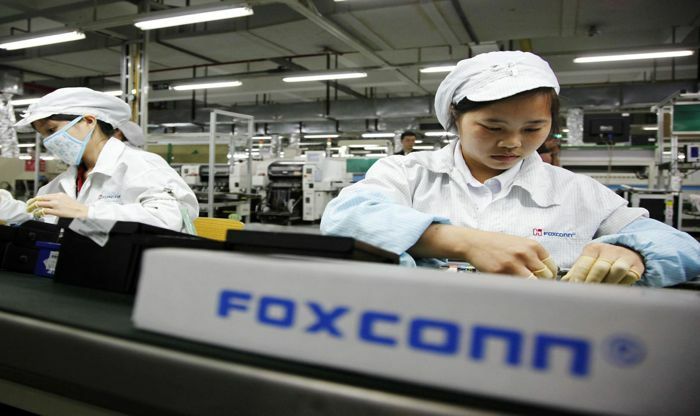 Foxconn will own two thirds of Sharp when the deal goes through it has now been given the green light by the Chinese regulators. “Our investment in Sharp has completed all necessary reviews by the relevant governments, and our company and Sharp will now move to complete the transaction in accordance with our agreement as soon as possible,” Foxconn said. The news was announced earlier today and shares in Sharp have already gone up 19 percent today so far.